Are you tired of your boring day to day routine? Well, I have good news for you! 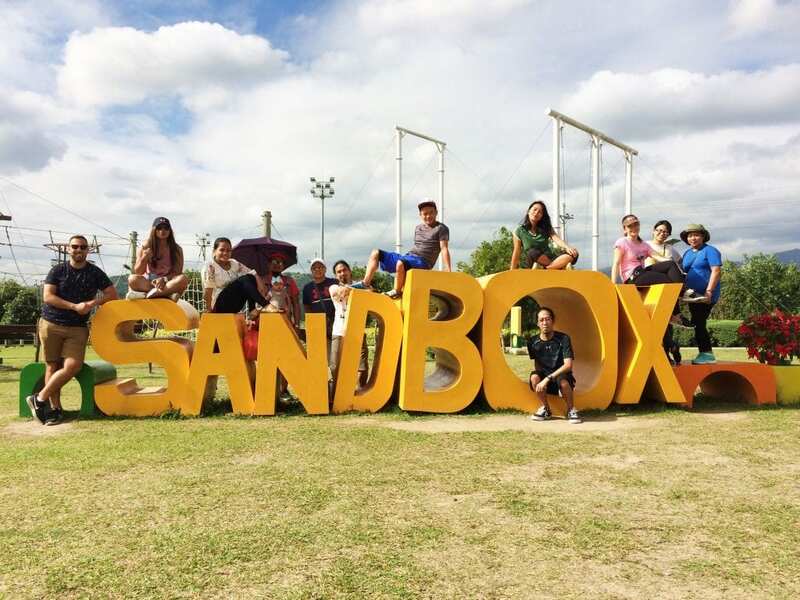 Give your day a twist of adventure with SandBox Pampanga.